Hola! My name is Al Explorer and I like going places. I’ve just recently returned from living, teaching English and traveling in Latin America for 14 months and trying to decide what the next stage in my life is going to be. I’m a 26 year old mixed breed of half Yankee and half Brit who was born in London, but raised in Colorado. My love for travel was sparked by a decision to study abroad in Belgium and the amazingly positive experience altered my reality permanently. Since University I’ve taught English in Thailand, Panama and wandered across 51 countries. 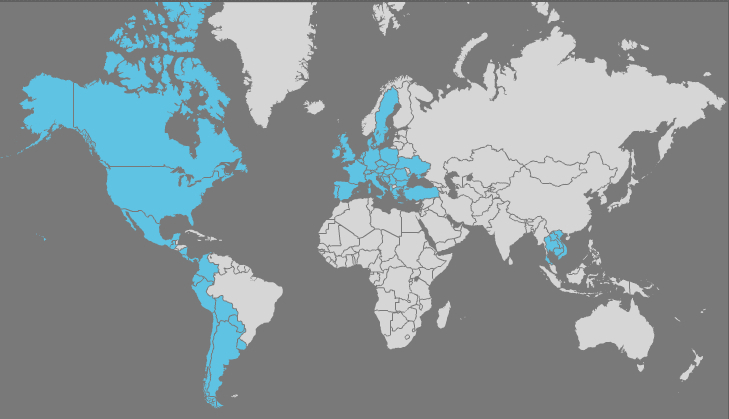 Check out my map to see where I have been and feel free to ask me about any of those places. Belguim! Top 5 – oh yes! Amazing country. I’m trying to write up my favourite spots and how to travel them on a budget, soon they will be on my blog! Love your blog, great posts. Hello, I happened to end up on your blog while Googling “i like places” 🙂 I hope to read your blog! It’s quite nice! Belgium is my sister’s favorite place – she is always trying to convince me to go when she is bumming around its streets. I’m in the process of planning a Malaysia, Thailand, Singapore etc trip this coming year. Just gotta save up enough to get from DR to NY, and then halfway around the world. Shouldn’t be too tough… Love the blog Alex – keep up the entertaining posts. 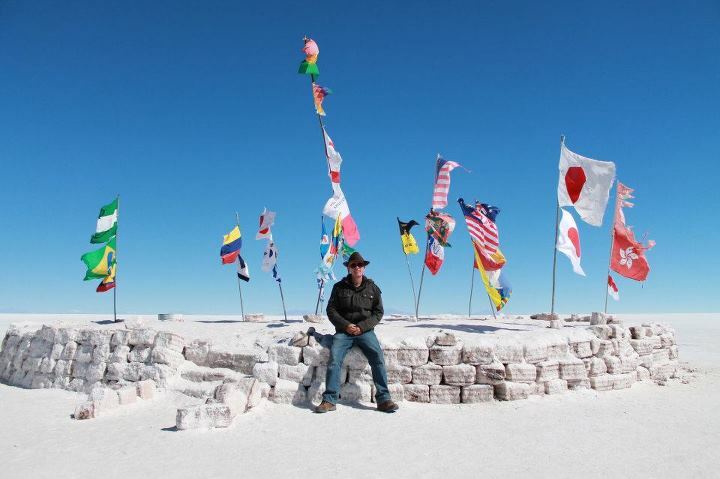 Check out Salar De Uyuni, Bolivia during rainy season, it is at the top of my list of places i want to go, a quick google image search will show you why. Subject: Interested in Guest Blogging? Would you be interested in writing a guest blog post on our blog, OneTravelBloggers.com ? We are a PR 3 blog whose audience enjoys reading anything about travel (e.g. “Best spots in Philly”, “Top 10 beaches in Spain”, “How to travel around Tokyo on a budget”, etc). And, of course, you’ll receive a FOLLOWED link to your blog or page of your choice. Read your blog about Bangkok, and thought it was great. So now I am checking out your new one.